The Pittsburgh region has a proud sense of identity, work ethic, shared history, diverse ethnicities and lifestyles, businesses, food and tradition. Much of this can be seen, felt or heard in the individual places around Pittsburgh that make up our unique home. 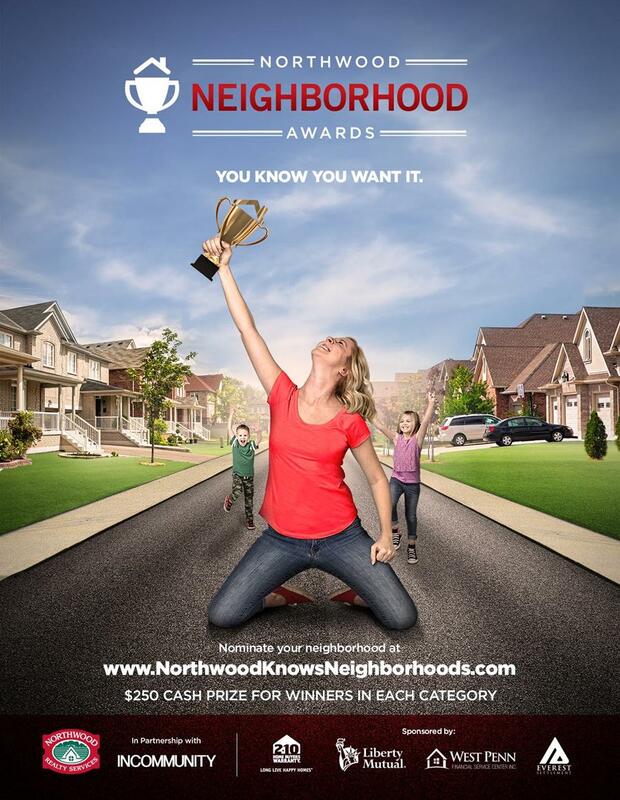 In partnership with Apple Box Studios and InCommunity Magazine, Northwood Realty recently launched their second-ever Northwood Neighborhood Awards campaign. 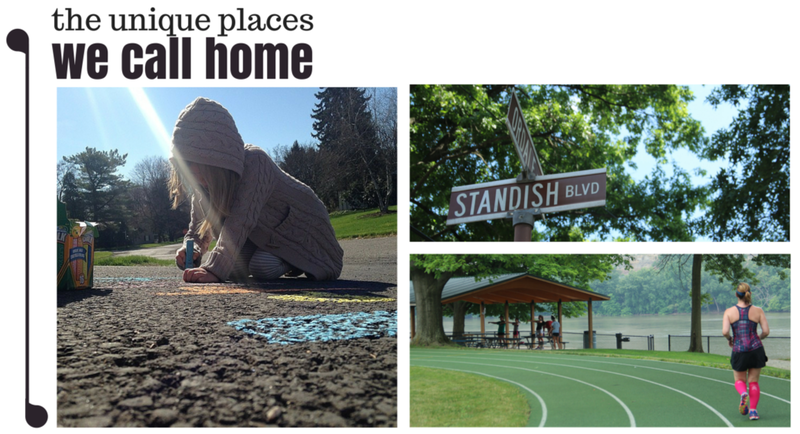 The campaign features a contest of the best neighborhoods in Pittsburgh. Nominations are collected online in multiple categories such as friendliest neighborhood park or most spirited neighborhood. The campaign highlights not only Pittsburgh pride, but unveils stories and photos of passion and integrity – main pillars of Northwood Realty’s mission and identity in serving its customers. In support of the ongoing and integrated campaign, Northwood launched a series of print and digital ads produced by Apple Box Studios. A print and video ad for social can be seen below. Apple Box and Northwood are excited for the unveiling of year 2’s winners. There’s still time to nominate and there are multiple categories to choose from this year including most spirited neighborhood, friendliest neighborhood park, best block party, best neighborhood yard sale, best architecture or landscaping, best community day, and best all-around neighborhood. Select winners win Nominations are easy and can be done here. Step up for your neighborhood. Tell us what your home means to you.